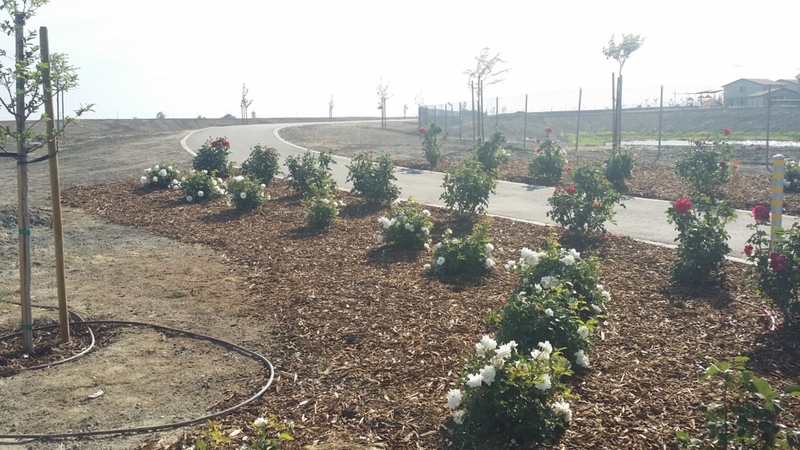 San Joaquin Park Class Bike Path – Yamabe & Horn Engineering, Inc. 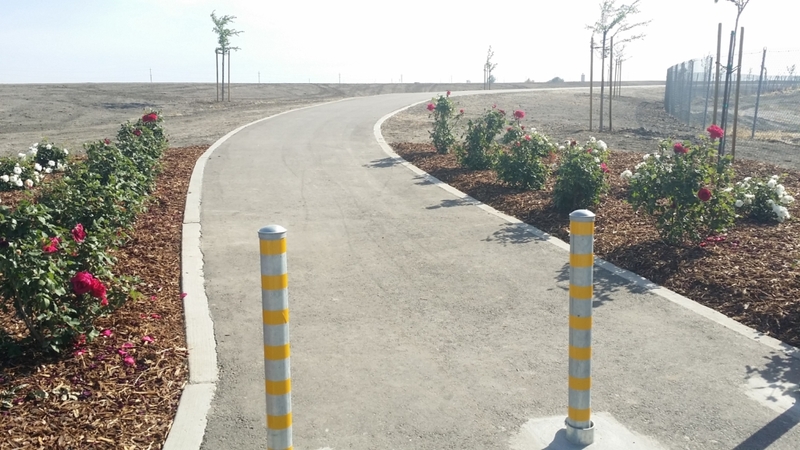 Working as the City Engineer, Yamabe & Horn was able to secure Congestion Mitigation and Air Quality grant funding to create a 10’ wide asphalt bike path near an existing park. The location was selected because it connected a previously inaccessible residential neighborhood to the park. 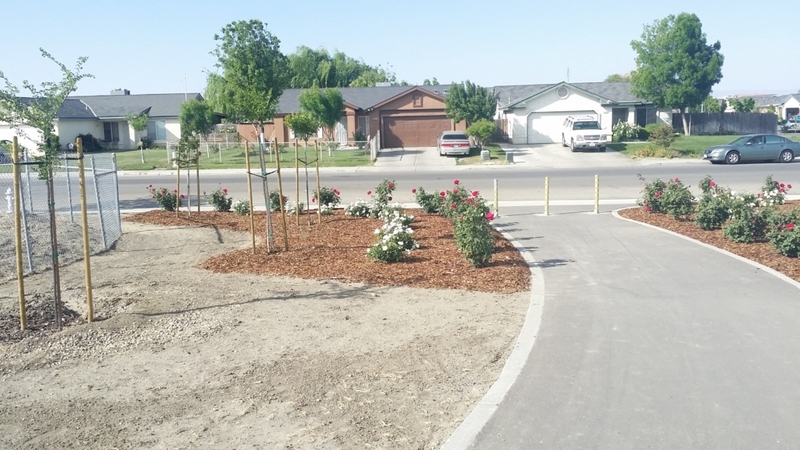 Once funding was secured from the Fresno Council of Governments, Yamabe & Horn began the inspection and design for the project, with the goal of creating the most productive use of the space that increased foot and bicycle traffic to the park. The bike path is ten feet wide and stretches for one-third of a mile and includes additional tree landscaping that was part of the design. Benches and drinking fountains were installed throughout, providing comfortable rest areas for cyclists and pedestrians to utilize anytime. Yamabe & Horn handled every phase of the project, from funding, to design, bidding, inspection, and construction management. The path was completed in early 2014 and has increased the use of the park with the new accessibility by nearby neighborhoods.